Valentine’s Day is this weekend and if you’re like most people, you’re scrambling to find something to do with your signifiant other or group of friends. It’s easy to find a restaurant with an expensive prix fixe menu but that’s boring and overdone. Here are 7 things to do in Boston with your friends or significant other that are more fun than dressing up and going out to dinner. The ultimate Valentine’s or Galentine’s Day event, the Boston Wine Expo is February 13th and 14th at the Seaport World Trade Center. Celebrating its 25th anniversary, the BWE is the perfect way to celebrate with your boyfriend, girlfriend, or group of friends. I attended the BWE with my boyfriend last year and we can’t wait to go back. Read my Boston Wine Expo 2015 review to see how much fun we had. 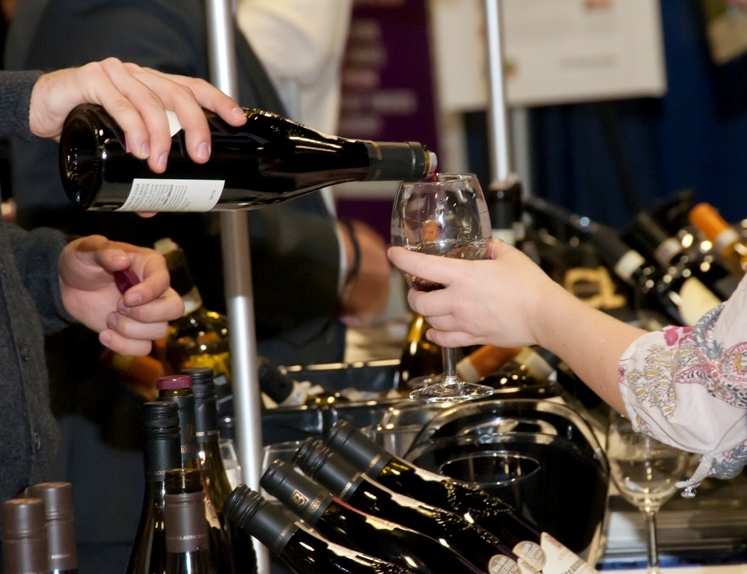 Tickets start at $99 a person, including tastings, and for a limited time, Sunday tickets are $10 off so buy your Boston Wine Expo tickets here. For those seeking something less refined, there’s a Valentine’s Day/Mardi Gras themed pub crawl hosted by Pub Crawlers of Boston on February 13th. Tickets are $23—get more info and buy your tickets here. 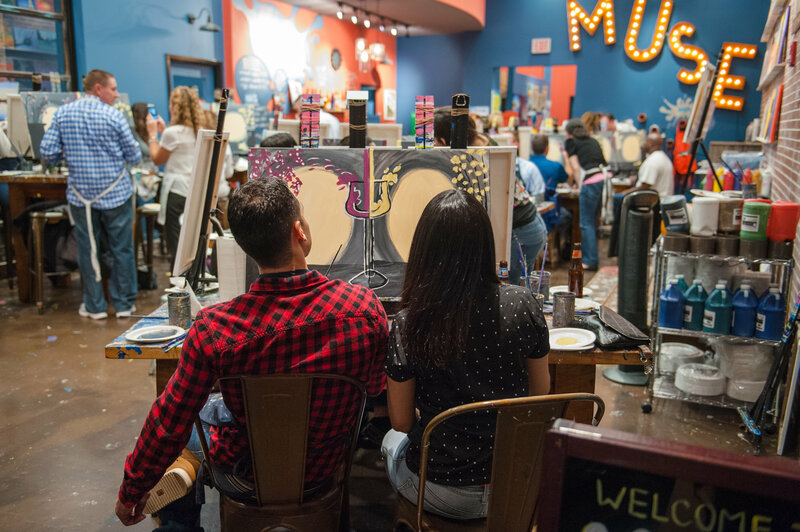 The newest in paint-and-drink nights, Muse Paintbar is offering Couples’ Nights from Friday February 12 through Sunday February 14, 2016. Muse offers multiple sessions throughout the day and evening and all evening sessions on Saturday, February 13th include a glass of Prosecco. 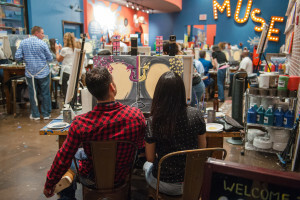 Tickets are $35-$55 – check out the calendar and paintings at Muse Paintbar here. Don’t buy a bouquet of flowers for your love; make one together! Alice’s Table is offering pop-up flower arrangement classes at The Street at Chestnut Hill. 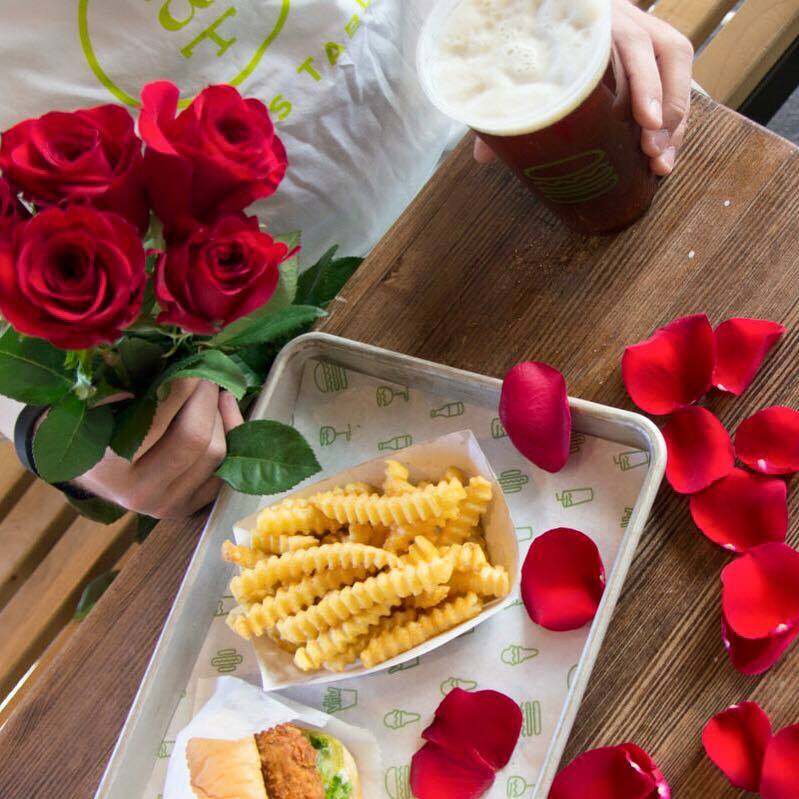 The innovative company is partnering with Shake Shack for the perfect couple-friendly event with burgers, beer, flowers on February 13th. Tickets are $75 and include a bouquet you make and take home – buy your Alice’s Table Valentine’s Day tickets here. Formerly known as Back Bay Yoga, YogaWorks Back Bay is under new ownership and amping up their workshops. The studio is offering an Acro Yoga workshop on Valentine’s Day. Come with a loved one or friend to this partner yoga workout. Don’t have someone to drag along? Come anyway and YogaWorks will pair you up with someone! All levels welcome and tickets are $40—get a FREE week at YogaWorks Back Bay and sign up for YogaWorks Valentine’s Day Acro Yoga here. Boston’s newest indoor cycling studio, Cyc Fitness is a great full-body workout for you and your girlfriends. Located in the swanky David Barton Gym on Arlington Street, Cyc Fitness is hosting both love and heartbreak themed rides all this week. Also, Cyc Fitness has teamed up with the Challenged Athletes Foundation. The studio will donate $1 every time you ride until the end of February as part of their Calories for a Cause campaign. Classes are $27—check out the schedule and sign up for a Cyc Fitness Boston class here. Looking to be healthy for Valentine’s Day? 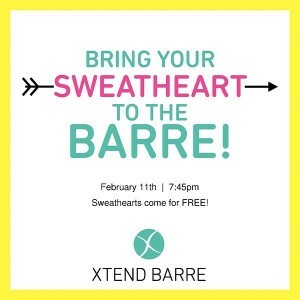 Sign up and bring your sweetie for free on February 11th at 7:45pm. Unlike other barre classes, Xtend Barre is very man-friendly so your Y-chromosomed paramour won’t feel out of place. 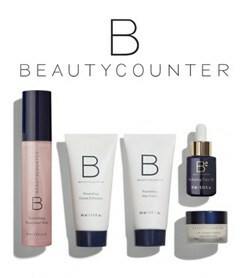 Classes cost $30 each without a membership—a great deal for 2 people! 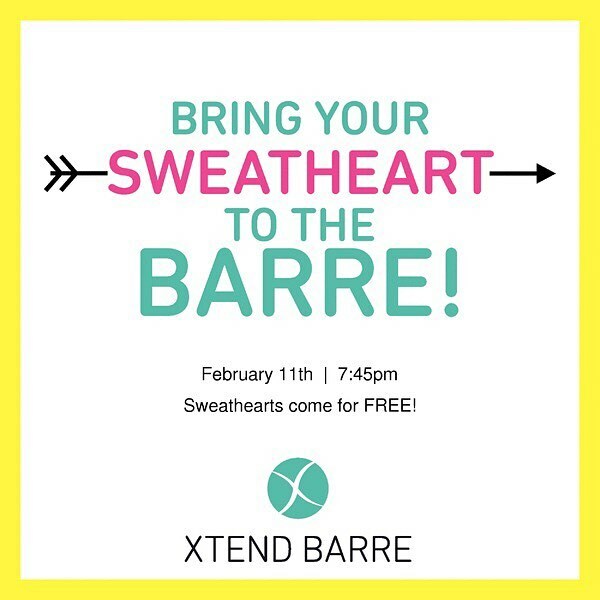 Don’t miss this awesome workout—sign up for this Xtend Barre Valentine’s class here. Do you know of a great Valentine’s Day event that isn’t included in this list? Let me know in the comments below! The past few months have been super busy. I haven’t been as active as I’d like to be and believe it or not, all of the travel and food and Thursday night Shake Shack has caught up with me. Feeling sluggish and lazy, I was excited to hear that Blog and Tweet Boston, a local blogger group, was having a sponsored event at Flywheel in Back Bay. Usually I’m more comfortable attending blogger meetups with a fellow blog friend, but over the weekend I attended the #BlogandFLY event solo and am so happy I went! 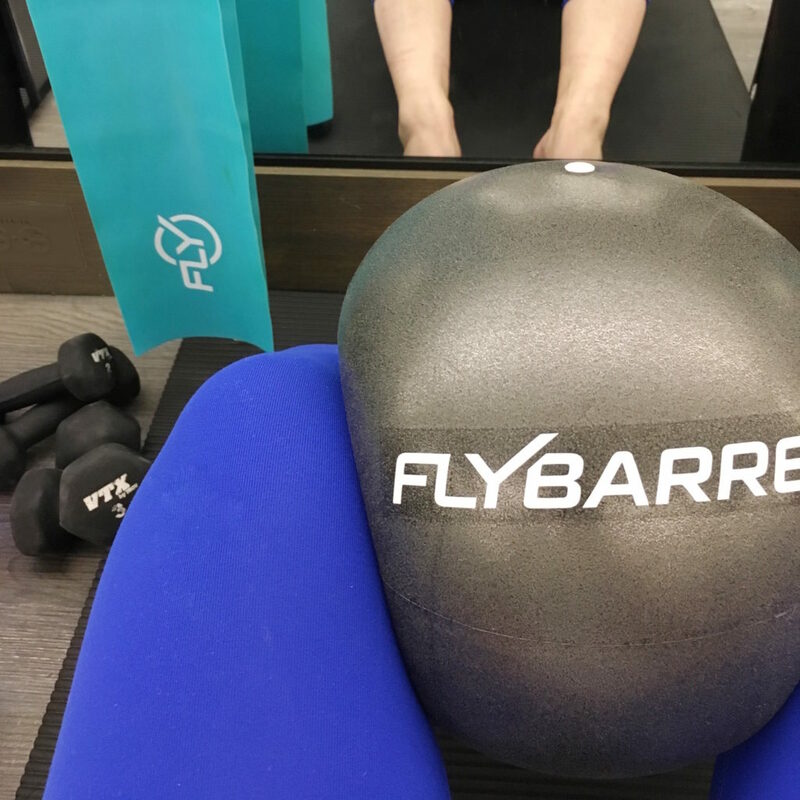 For those not in the know, Flywheel Sports in Back Bay offers both Flywheel stadium cycling classes and Flybarre barre classes. 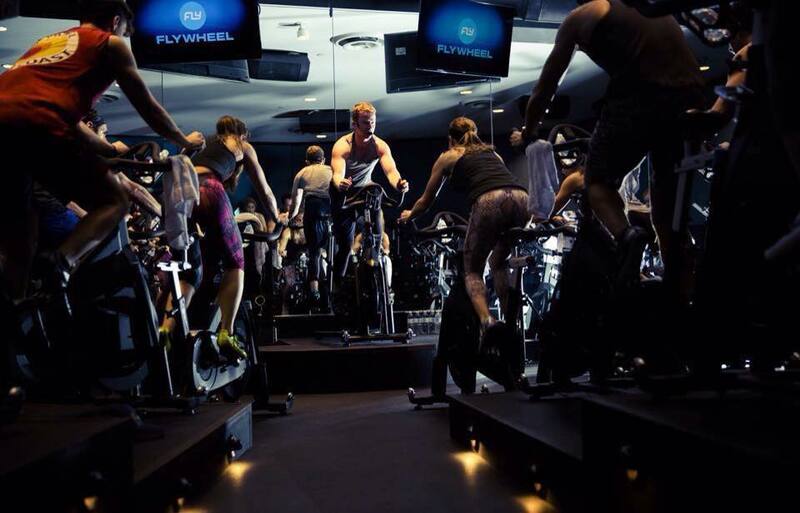 I had been to one Flywheel class previously and was impressed with the of the class. As a former Spinning instructor, I’m a purist when it comes to cycling classes, opting out of those known for incorporating calisthenics and other dangerous-to-me moves on the bike. 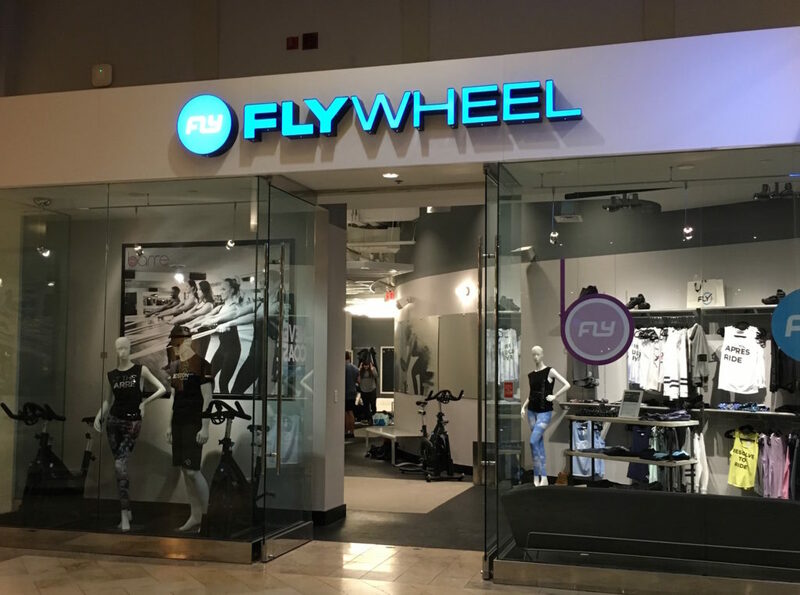 Although Flywheel’s cycling class has an arm workout component to the routine, I found it to be a safe class that offers a great workout. 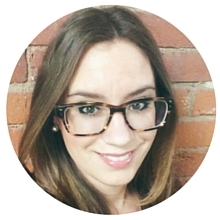 Our #BlogandFLY class was taught by Catie Macken, an instructor whose teaching style I love! Catie taught the one other Flywheel class I had taken in July and her yoga-inspired class enabled me to clear my mind and focus on having a great workout. The best and worst thing about Flywheel is the data reporting. Each bike is equipped with an on-bike computer “tech-pack” that registers your resistance (Torq), RPMs, and power that you can opt to have posted on a Leaderboard during class. I say that it’s the worst because as someone who doesn’t cycle often, the computer can be discouraging or distracting when you’re pushing hard during class only to discover that you’re moving at a snail’s pace. For people like me who get psyched out by knowing their speed or the duration of a workout, I recommend ignoring it except for when the instructor gives you a torque number to adjust. 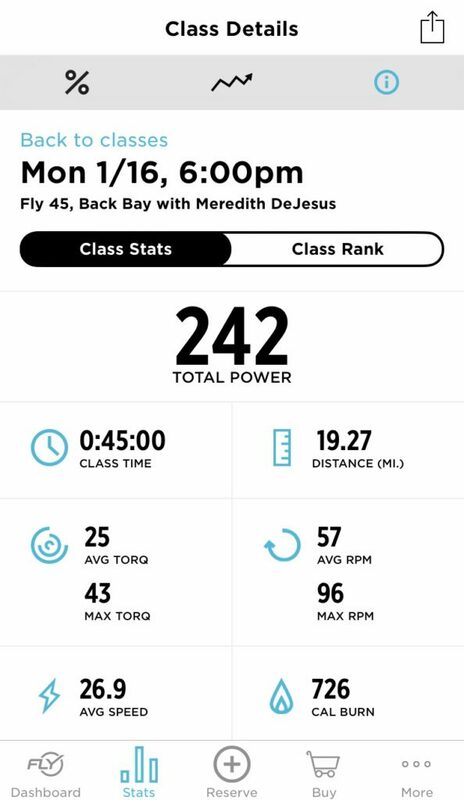 The data however is also the best part about Flywheel because even if you opt out of posting your power on the Leaderboard and ignore it during class, all of the stats are recorded in your Flywheel account. Data geeks like me will delight in seeing and tracking their progress and PRs online. After our awesome ride was over, we enjoyed salads from sweetgreen, the delicious locally-sourced organic food destination that’s opening up at The Shops in the Prudential Center in Boston. 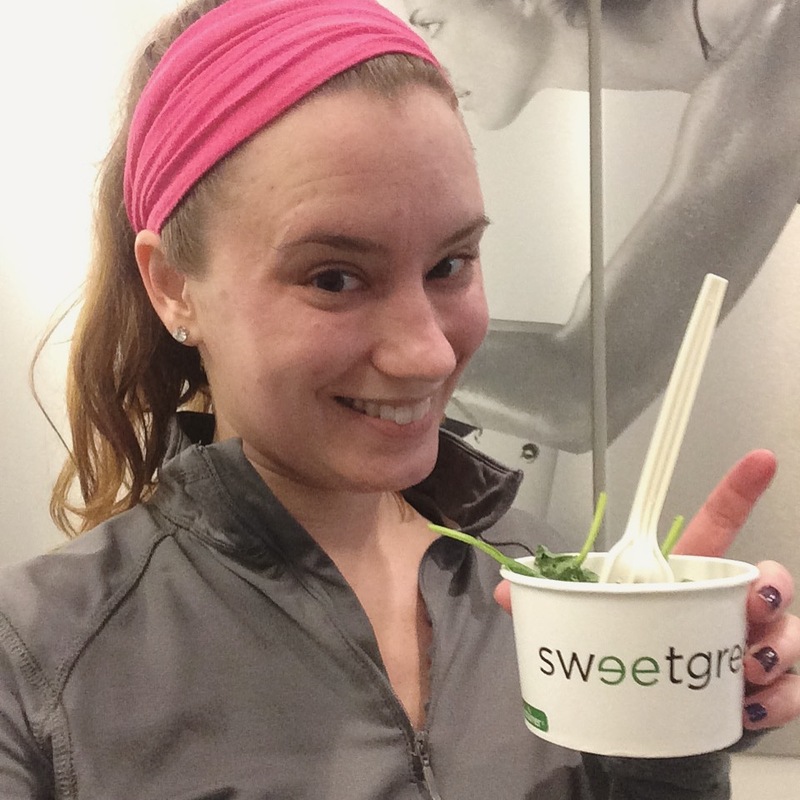 Thanks Flywheel Sports and sweetgreen for an awesome #BlogandFLY!